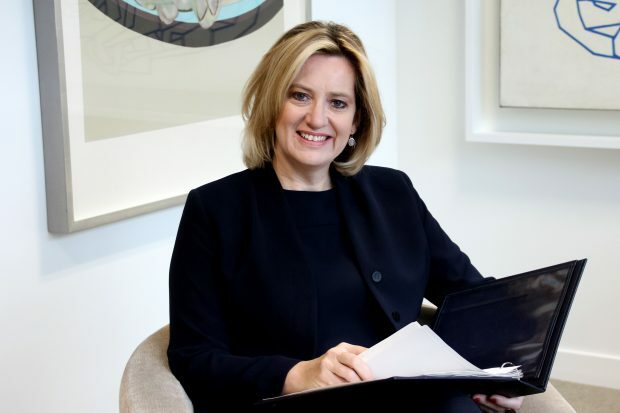 Home Secretary Amber Rudd and German Interior Minister Thomas de Maizière met in London on 19 April to exchange expertise on security and the fight against terrorism, and to discuss efforts to tackle the international migration crisis. They reaffirmed their commitment to strong cooperation and pledged to work together to protect the safety of our citizens and address the challenges posed by ongoing migratory flows into Europe. I have once again had a positive and productive meeting with my German counterpart Interior Minister Thomas de Maizière. In our meeting I reiterated my message that we must continue to stand side by side to address the scourge of terrorism. Our countries enjoy a strong relationship on tackling security threats, and it’s important for our citizens that we continue this cooperation as the UK leaves the EU.